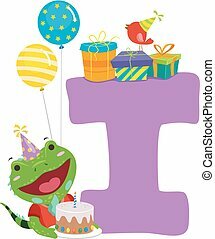 Cartoon lizard birthday party. 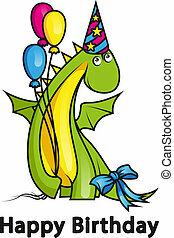 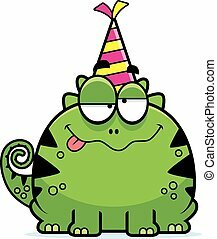 A cartoon illustration of a lizard with a party hat looking happy. 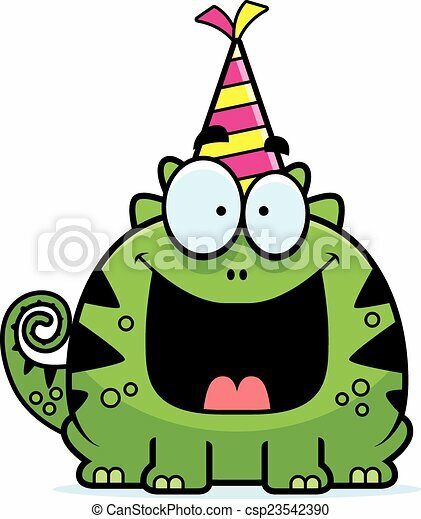 A cartoon illustration of a lizard with a party hat looking happy. 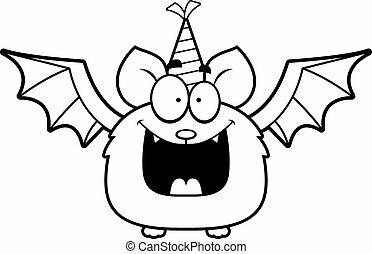 cartoon party animal icons collection. 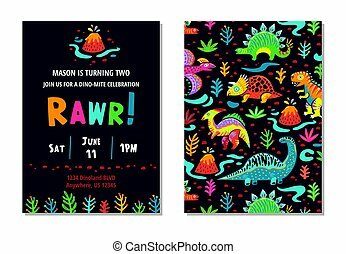 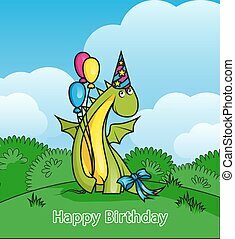 Kids birthday invitation card with cute cartoon dinosaurs in bright colors. 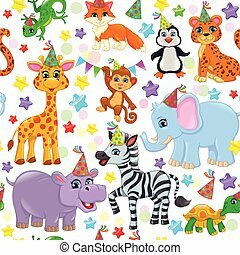 Set of stickers. 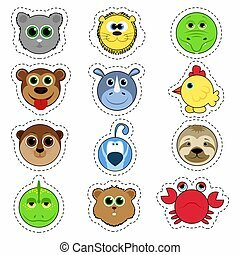 Set of cute cartoon animals. 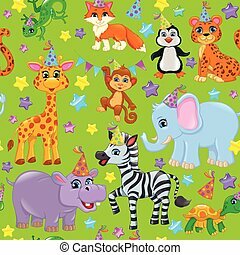 Lion, crocodile, monkey, chicken, rhino, bird, koala, hamster, lizard, cancer. 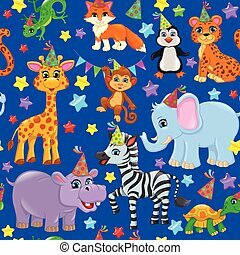 Color seamless animal pattern stars birthday cone. Seamless animal pattern stars birthday cone. Seamless animal pattern stars birthday cone on red background. 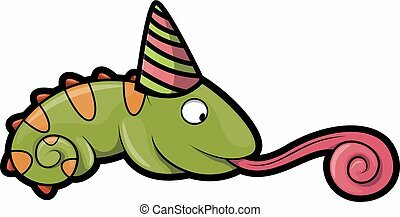 A cartoon illustration of a lizard with a party hat looking drunk. 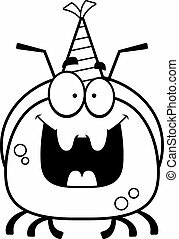 A cartoon illustration of an ant with a party hat looking happy. 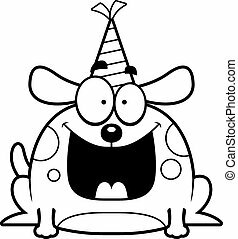 A cartoon illustration of a dog with a party hat looking happy. 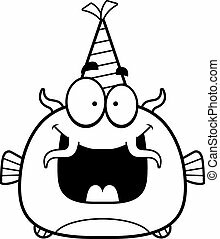 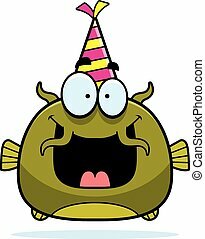 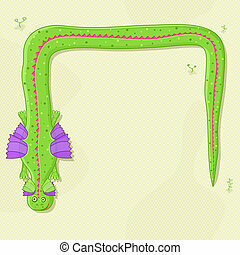 A cartoon illustration of a catfish with a party hat looking happy. 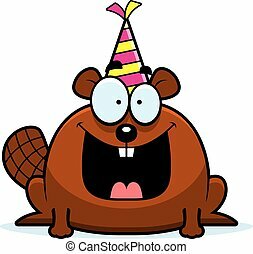 A cartoon illustration of a beaver with a party hat looking happy. 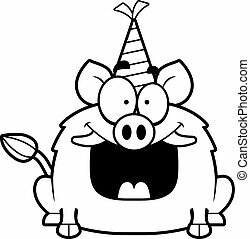 A cartoon illustration of a boar with a party hat looking happy. 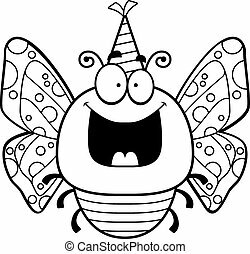 A cartoon illustration of a butterfly with a party hat looking happy. 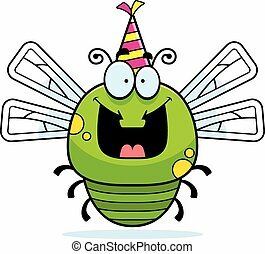 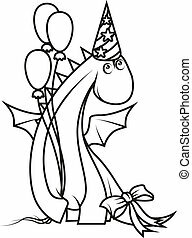 A cartoon illustration of a dragonfly with a party hat looking happy. 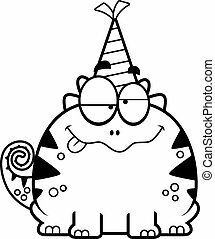 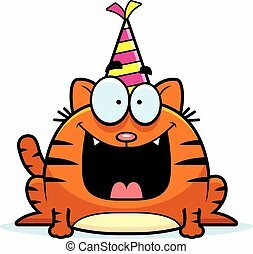 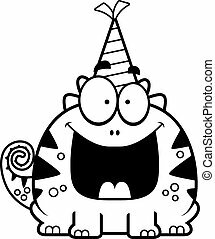 A cartoon illustration of a cat with a party hat looking happy. 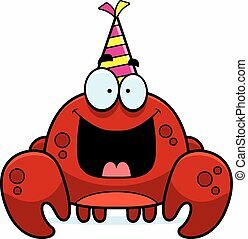 A cartoon illustration of a crab with a party hat looking happy. 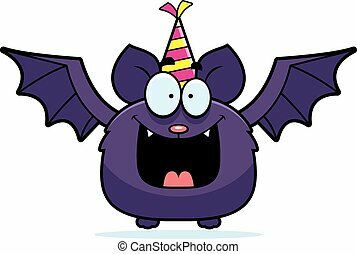 A cartoon illustration of a bat with a party hat looking happy.